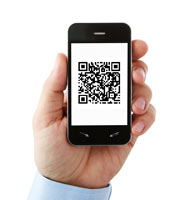 QR Codes are widely used around the world in communication and production. These special 2D codes have large data storage capacities and are accessible to everyone. A QR Code is a two-dimensional barcode (also called a 2D code) that immediately stands out because of its characteristic matrix, consisting of black modules arranged within a square pattern, which differ from common barcodes. 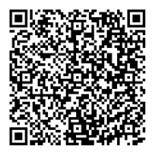 For more detailed information, please refer to the QR Code guide. The acronym QR stands for “Quick Response“. 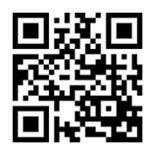 QR Codes were developed to allow a quick decoding of the content. Creating QR Codes is very easy as it allows the encoding of numbers and letters with a maximum capacity of more than 4,200 alphanumeric characters (numbers, letters and special characters), which is about half a page of text. With Labeljoy you can create QR Codes easily, quickly and even offline. 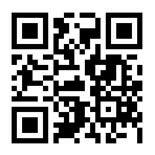 Most QR Codes are generated by encoding a URL. A URL is a link to an internet website. 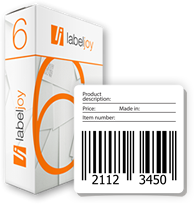 Labeljoy produces high quality codes, speeding up and facilitating the reading of the QR Code from the smartphone. 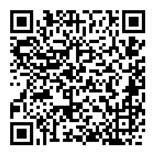 A QR Code can encode a message and the telephone number to which the SMS has to be sent. 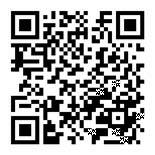 You just need to scan a QR to save a contact in the address book of your mobile phone, with all the contact information. You can create a vCalendar event by inserting event summary, event description, start/end date, and location name. 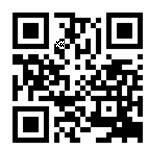 A QR Code scan can be associated with a precise location on a Google maps or Bing maps. The least used possibility of a QR Code is displaying a simple text on the phone. The QR Code generator allows the reverse process: It is possible to decode a text, send it easily and therefore represent it graphically. For more information, please refer to the video on How to create barcodes and QR Codes and discover how easy it is to create QR Codes using the Labeljoy Barcode software.